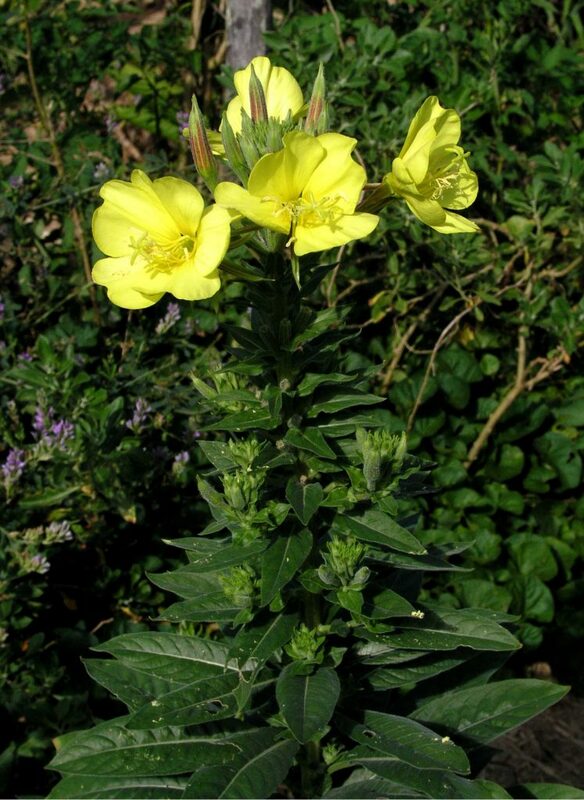 Evening primrose is a hardy biennial (in the sub-tropics I find it is a perennial), forming a rosette of soft, hairy, grey/ green, oblanceolate-shaped leaves 15cm long, that sit close to the ground. As the plant grows, a smaller rosette of leaves form in the centre of the larger leaves. The leaves have fine, soft-toothed margins, and white raised midribs. When the plant matures, often into the second year, flower stems to 60cm or taller, shoot from the axils of the leaves. 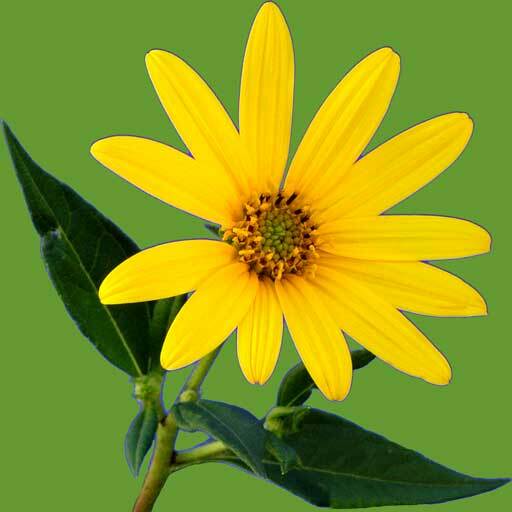 Open, cupshaped flowers to 10cm or more in diameter, are produced all along the stalks, on axillary branches and at the tip. The delicately perfumed flowers are encased in hairy red calyxes, which split to reveal the soft, bright yellow, broad petals. The flower stalks keep lengthening and there is a continual succession of flowers that are attractive to bees. As the name suggests, the flower bud unfolds towards the evening and flowers all night. Most herb books will say, that is the finish of the flower, but not so in the subtropics, where they bloom through the next day as well. Then the petals droop and the base of the flower (ovary) begins to swell into cylindrical seed capsules, which grow to 2cm in length and split open at the pointed tip spilling dozens of tiny, dark brown seeds that are angular in shape. The seeds are packed tightly into 4 seed cavities that run the full length of the capsule. 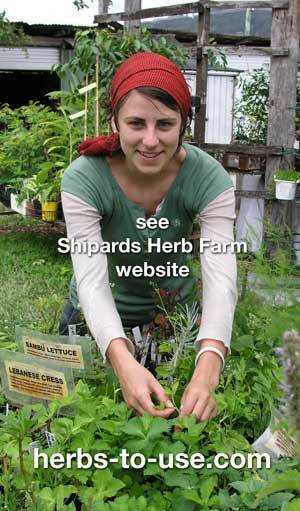 To collect the seeds, the capsules or complete stems need to be picked, before the capsules start splitting. 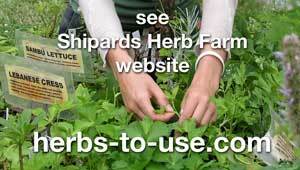 … … see How can I use HERBS in my daily life? for full text. Being native to the U.S.A., the American Indians gathered the herb to hasten wound healing, and to use as a sedative, painkiller, diuretic, cough remedy, for muscle spasm and for weight loss. Botanists spread word of its many uses. In the seventeenth century, gardens in Europe grew the pretty plant and it became known as king’s cure all by anyone who had heard about its valuable properties. Analytic research by scientists in the early 1900’s found the oil from the seed contained linoleic and gammalinolenic acid (GLA). It is this GLA which sets it apart from many other oils and makes the plant so valuable to our health. GLA has several important functions in the body; it plays a vital role in the upkeep of healthy cell membranes, which are the extremely thin walls around each cell. The membranes must be strong, so the cells are not attacked by free radicals, but also soft and pliable so that nutrients can enter and wastes can be excreted. Another important function of GLA is that it converts inside the body to a physiologically active substance called Prostaglandin EI (PGEI). Prostaglandins regulate a wide range of body functions including blood pressure and cholesterol levels, nervous system transmission, saliva production and inhibiting abnormal cell proliferation. It is this co-operative function of GLA and PGEI in the oil of evening primrose that can make it a star player in our well being, particularly as GLA is not very abundant in most foods we generally eat. Other sources of GLA include oats, barley, blackcurrant oil, borage, comfrey, anchusa, rosebay willow, spirulina, human breast milk, with a small amount being found in cow’s milk. Our body can use linoleic acid to produce prostaglandins itself, provided things are functioning properly. However, many features of the modern Australian diet prevent the efficient production of prostaglandins. For example, our diet is often high in sugar, saturated fats and alcohol and we often suffer from nutritional deficiencies such as insufficient vitamins, particularly B6, C and E and minerals magnesium and zinc. It does not matter which of these contribute to the difficulty in creating GLA; the end result is the same, an inadequate amount of GLA, resulting in a prostaglandin deficiency. This is where evening primrose oil can come to the rescue. By supplementing our diet with the GLA concentrated in evening primrose oil, we enable our body to carry out the function of creating the vital prostaglandins. The wonder-working function of protaglandins should not be under-estimated; particularly as considerable research data now shows the herb can be beneficial for many conditions.